Kirk Brummer started with CBRE in 1996 as a Senior Consultant with CBRE's Financial Consulting Group in Los Angeles where he participated in valuation and consulting assignments on a national and regional basis. In the spring of 1998, Kirk joined the institutional retail investment team led by Todd Goodman. 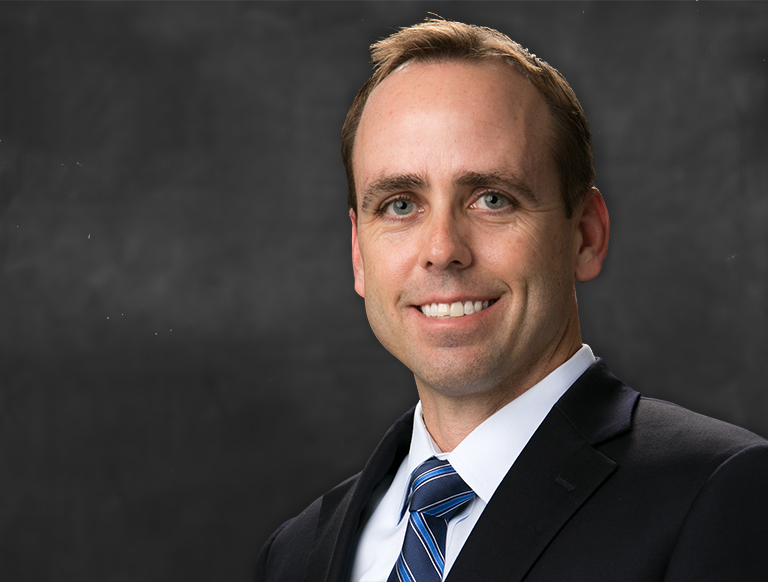 Kirk’s institutional retail investment team merged with Philip Voorhees’ private capital group in 2007 to create the current National Retail Partners –West (NRP–West) team. Currently, Kirk advises clients in the disposition and acquisition of retail properties including anchored shopping centers, strip centers and single tenant properties throughout the Western United States. In total, the NRP–West team has sold more than 702 retail properties totaling approximately $10.6 billion in value (1HY2018).